Papercrafts by Patti: FREE SHIPPING--24 hours only! 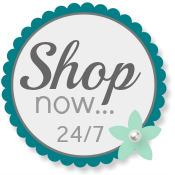 December 11th, 24 hours only take advantage of FREE SHIPPING on all Stampin' Up! orders! 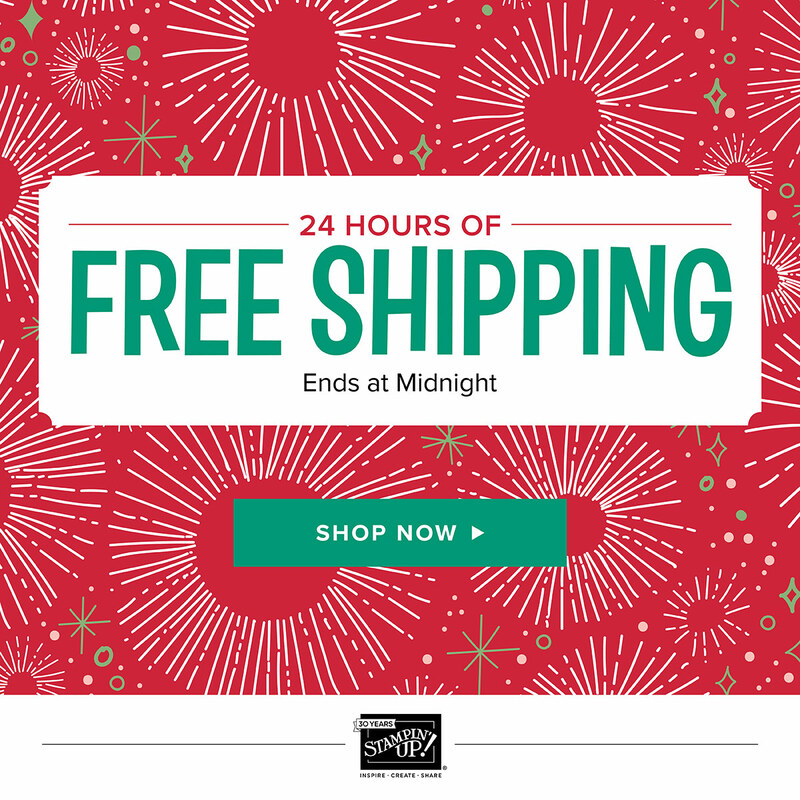 For those last minute gifts or a great time to stock up on essentials such as card stock, envelopes and adhesive with free shipping! It's like getting an automatic 10% discount! Save even more when you shop the Clearance Rack. 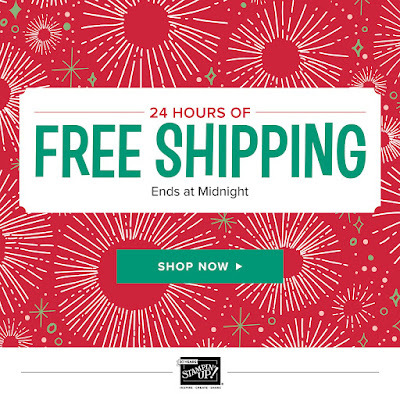 Free shipping offered 12am December 11th - 12:59MT, so don't delay placing your order. Use my Online Store!